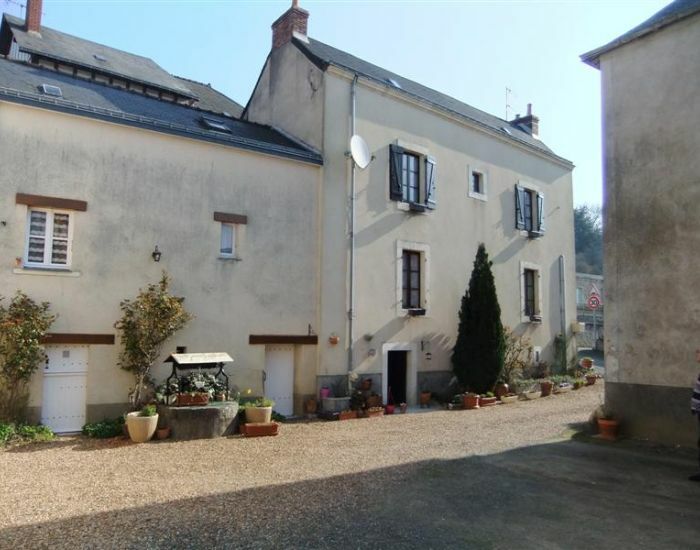 In the centre of a charming village on the river bank, near Sablé sur Sarthe, restored stone house of 4 main rooms, for a living area of ​​82 m². 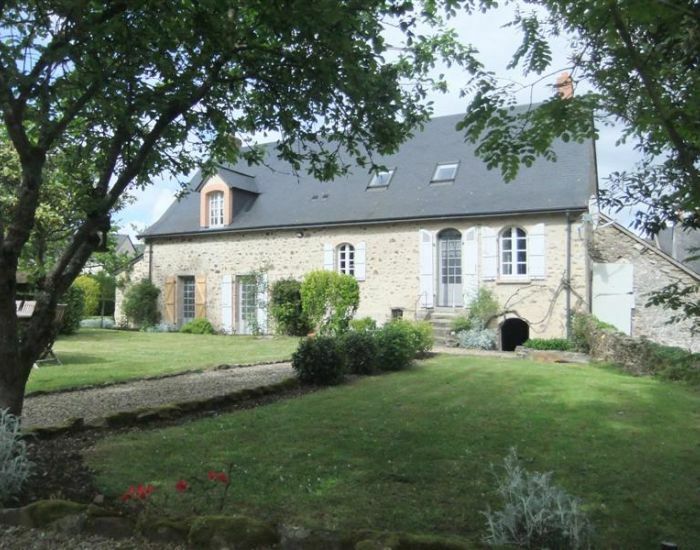 JUST SOLD : Pretty Mansion in a lovely place : The house is about 310 m² of living area with10 main rooms. 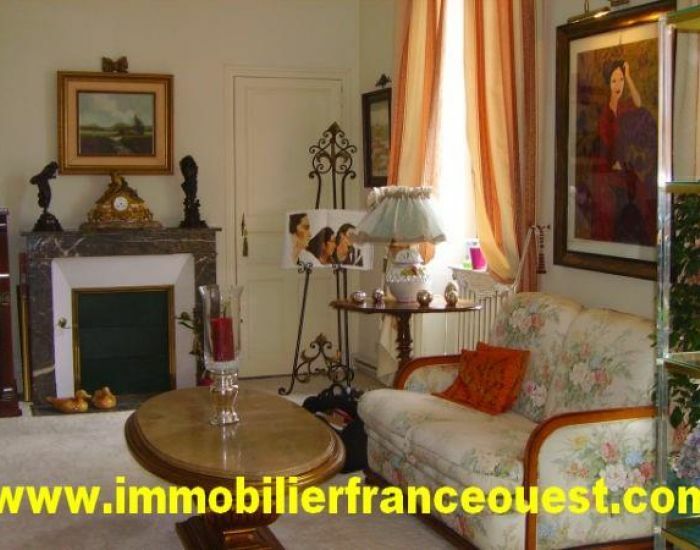 Entrance, living-room with fire place, dining-room, large kitchen with scullery, office, large library (or play room) opening on a lovely and large covered terrace opening itself on a wonderful indoor and covered heated swimming pool. 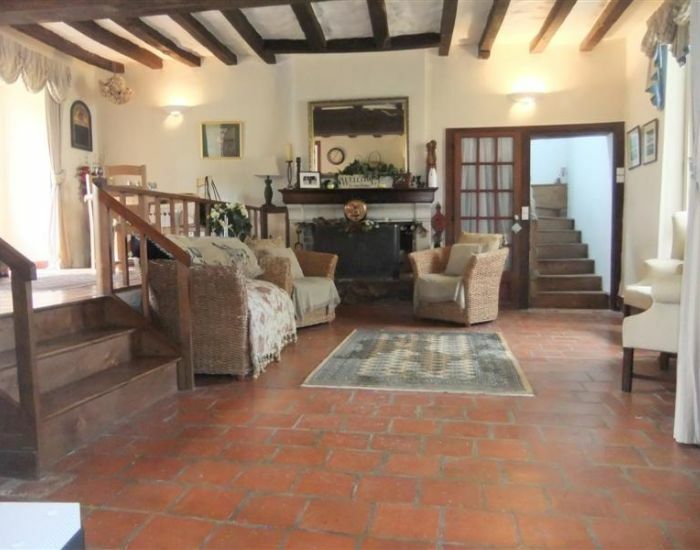 6 Main bedrooms with bathroom or shower room for each of them. 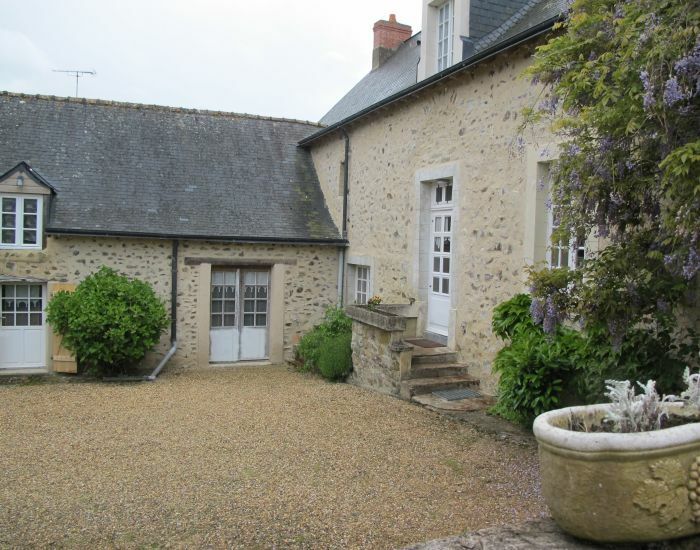 Courtyard and large stone outbuildings with wine cellar, garages, workshop. 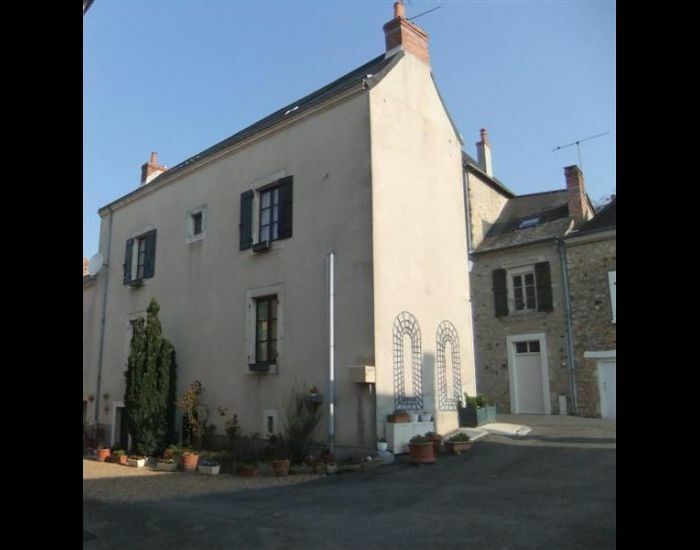 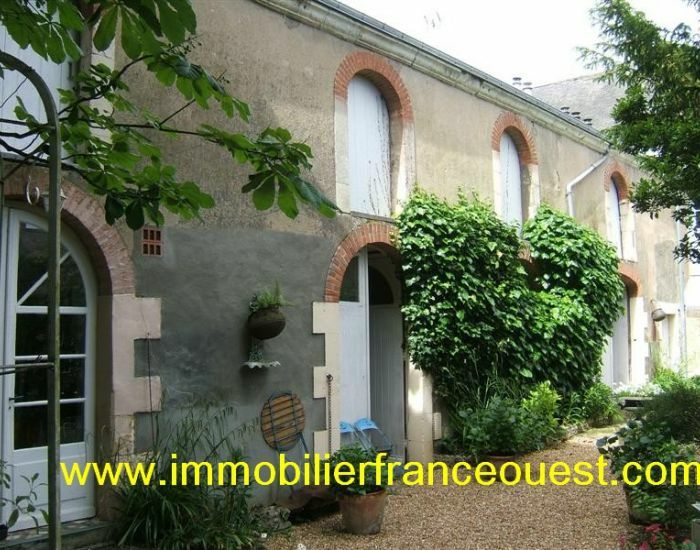 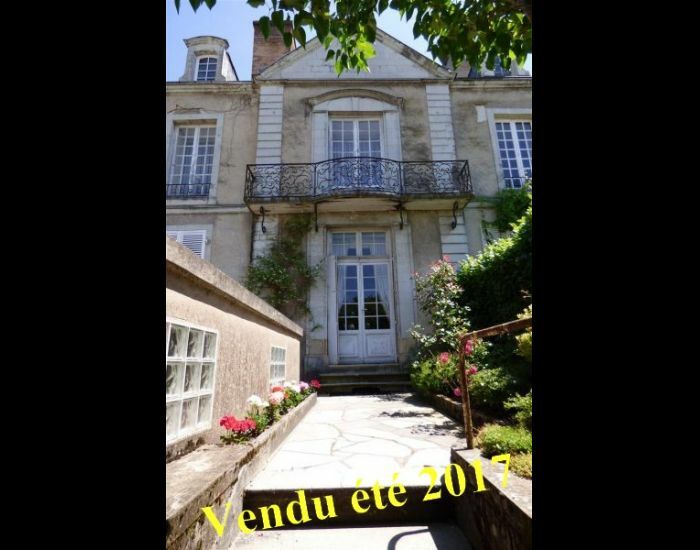 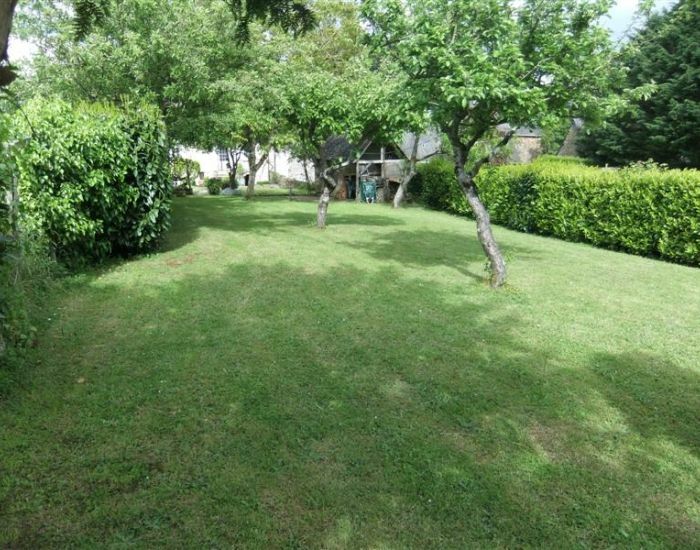 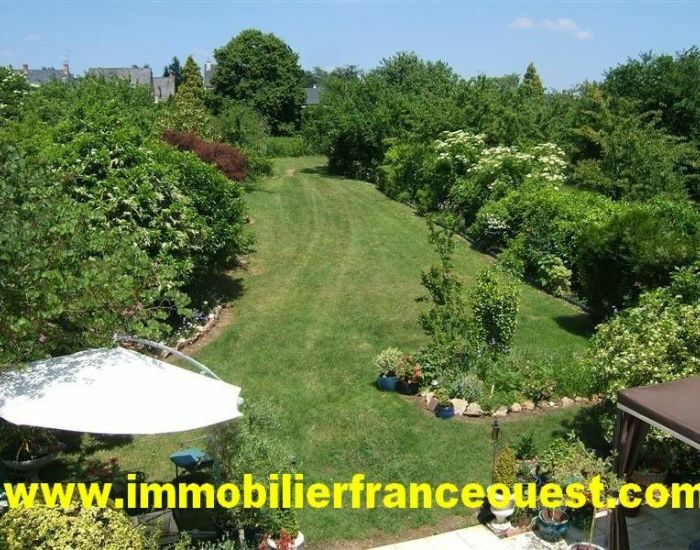 Lovely walled garden with orchard, old orangery .... A stones throw from the center of the town (shops, restaurants, bars, amenities, train station....(1H15 to Paris !!!). 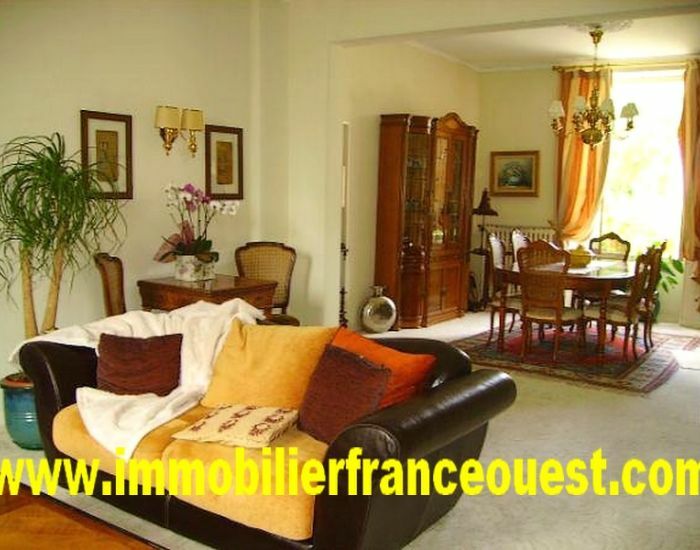 Luxury mansion "Art Deco " style with 10 main rooms for 450m² (living area). 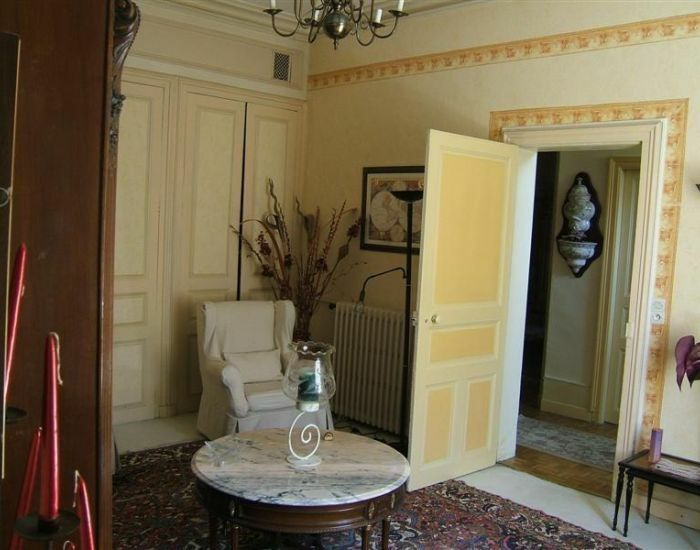 Downstairs : Entrance hall ; Reception rooms ( 80m²) ; Office 30sqm ; kitchen 25sqm ; space underwear and wc. 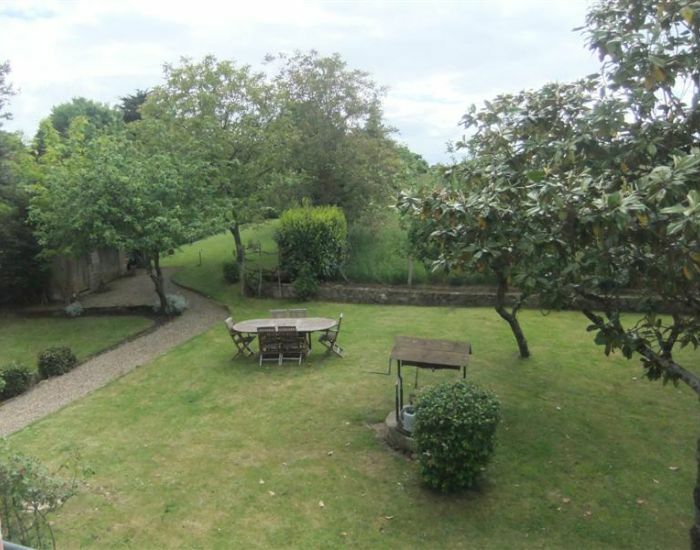 1st floor: 4 bedrooms, 3 shower rooms, dressing room 2 wc and TV room. 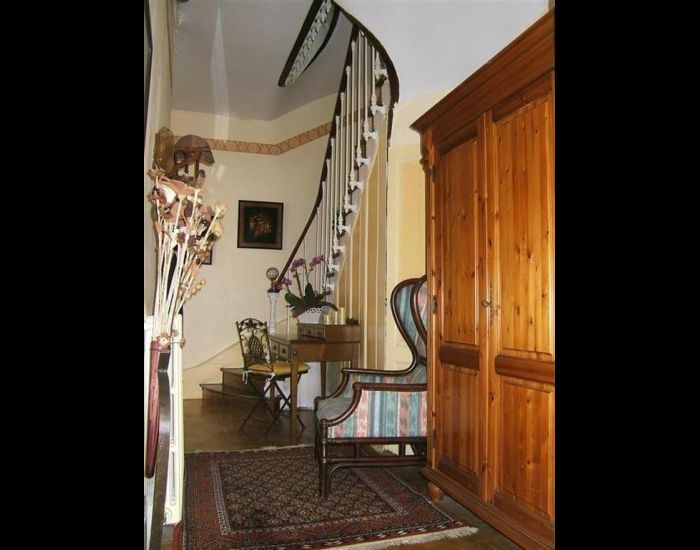 2nd floor: bedroom , bathroom , large games room (100m²) and lovely terrace (solarium) . 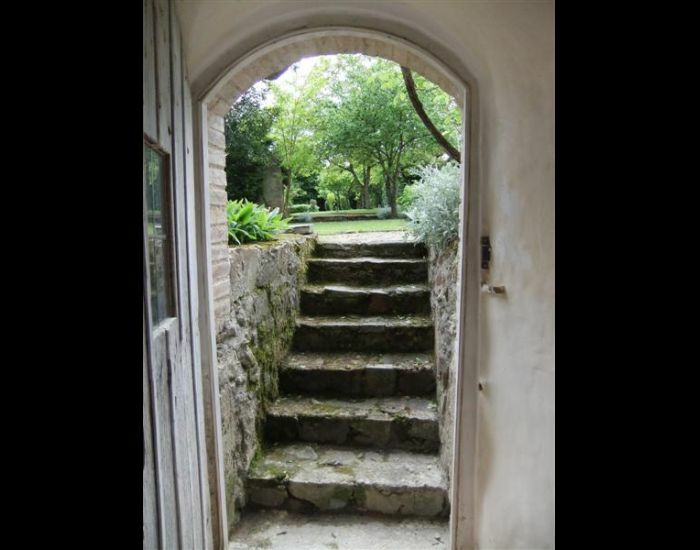 Enclosed garden - Double garage - Numerous and Authentic architectural elements. 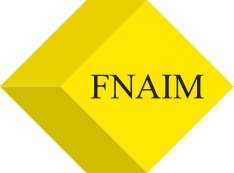 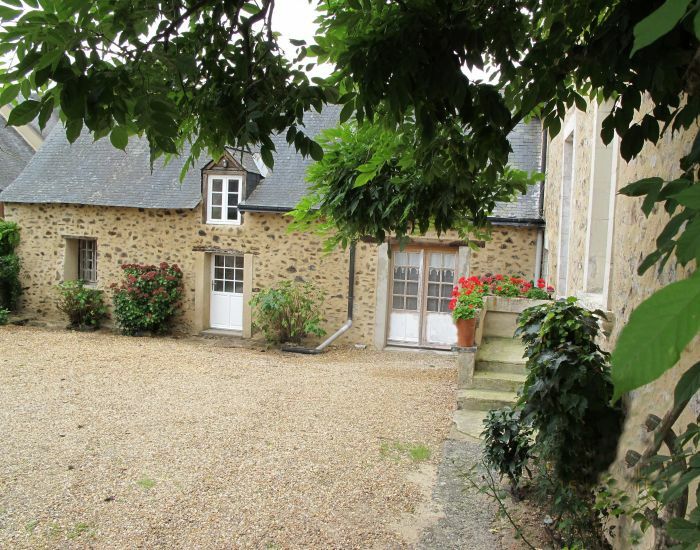 A fine 300 sq.m. 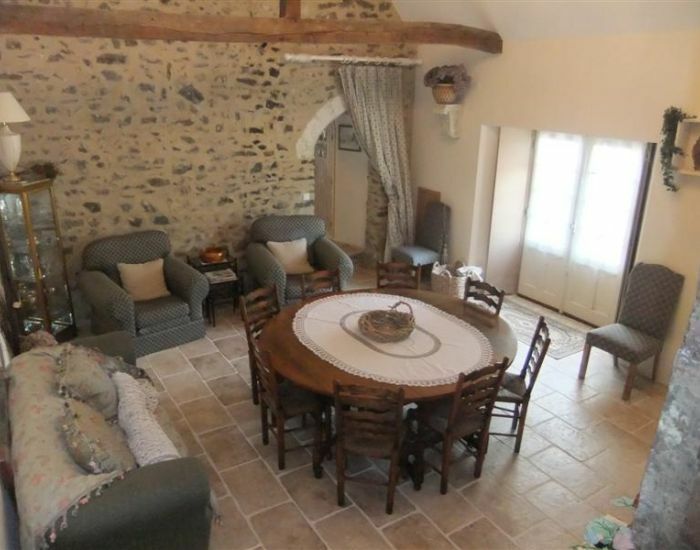 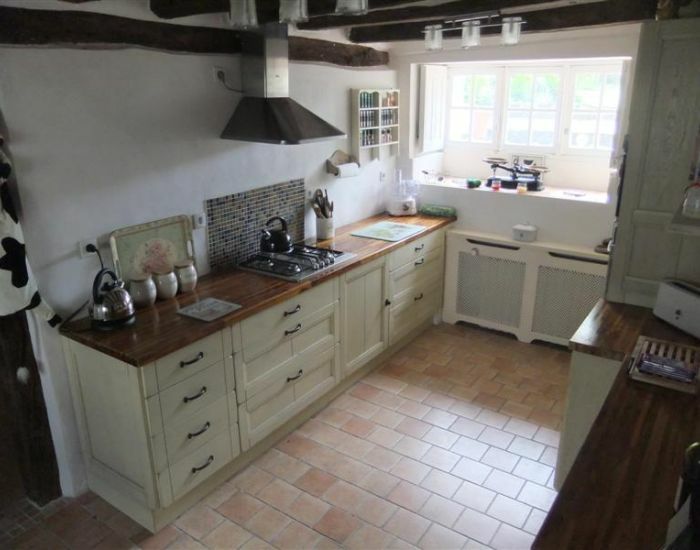 large house, originally 15th century, completely and painstakingly restored. 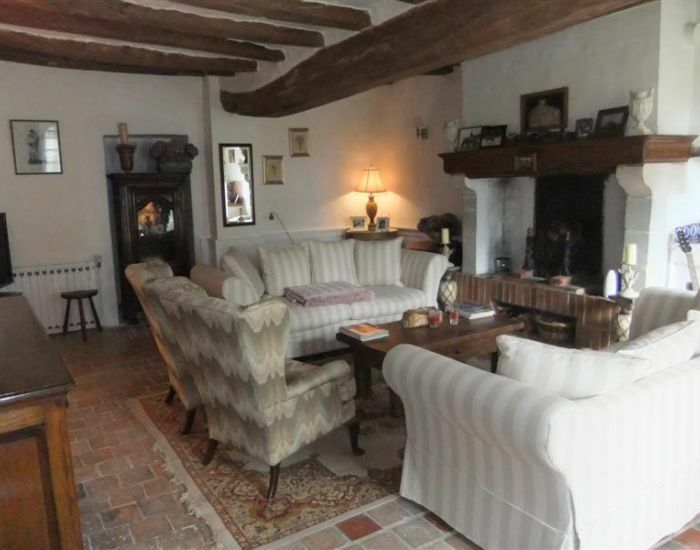 Several convivial reception rooms and 5 comfortable bedrooms. 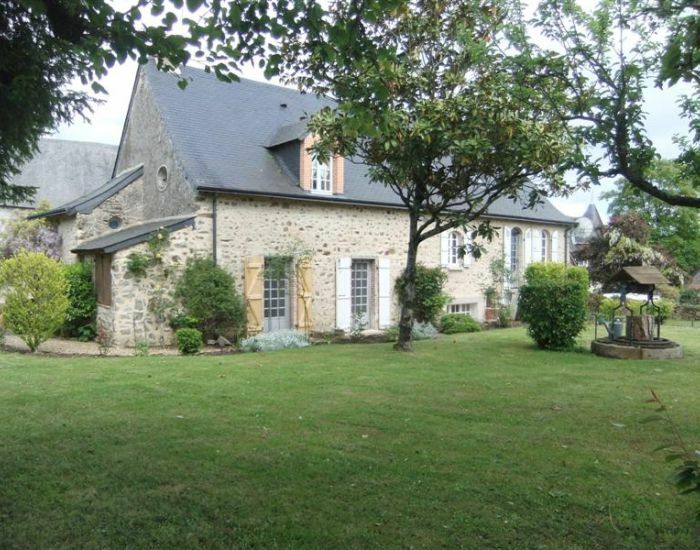 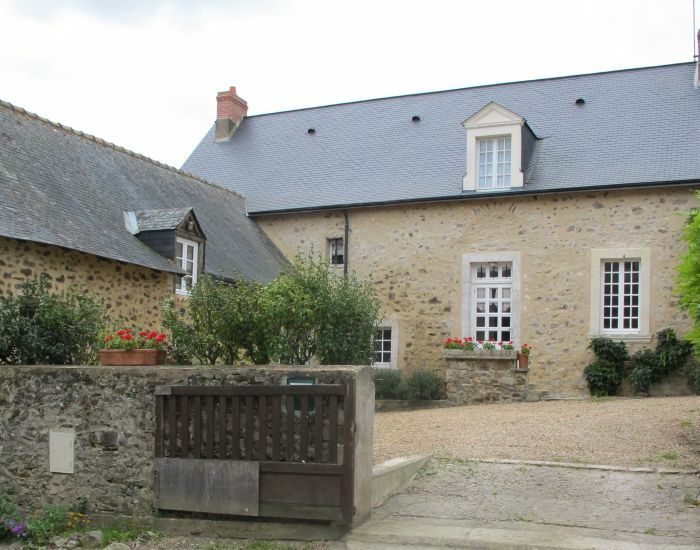 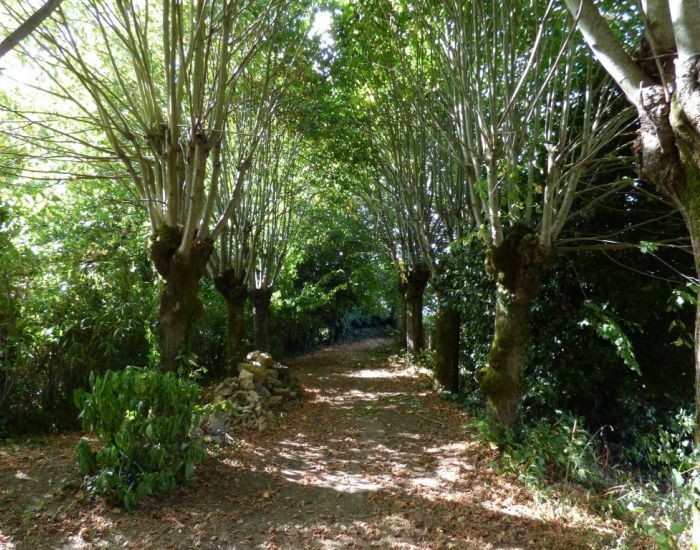 This property is also ideal for use as a chambre d’hôtes or gîte.